In terms of hip hop, Madlib is quite possibly the greatest producer of his era. 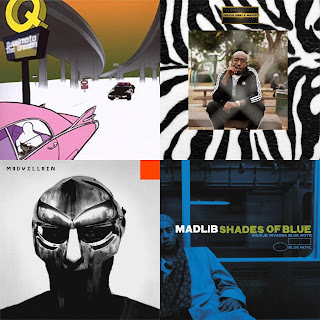 Though he tends to go ignored or underappreciated by the masses for the most part, there aren't many producers of the last 20 years with the sound and ability of Madlib. He has been a consistent pillar of the genre and his style of production has inspired many of the upcoming underground producers and more. Today, I wanted to take a look at some of the albums that have been produced by him and rank the greatest. Which albums make the list? Let's get into it. 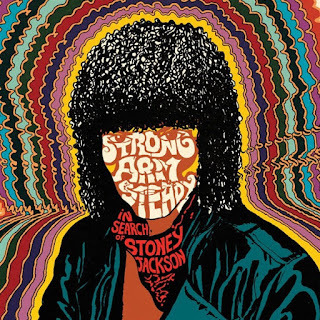 -A gem that I believe is slept on, an underrated group such as Strong Arm Steady got blessed with the production of Madlib for an entire project and the result was special. While I appreciate the albums he made with Percee P, Talib Kweli, Guilty Simpson, Dudley Perkins (he does some great work there) and more, this album is one of my favorites. The production is what carries it, but the trio of Mitchy Slick (who only appears twice), Krondon, and Phil Da Agony execute well over the resounding beats. After choosing 18 beats out of 200 (20 if you count the bonus tracks), Strong Arm Steady would bring guests like Talib Kweli, Phonte, Planet Asia, and more to craft classics like "Best Of Times" (my favorite song on the album), "Cheeba Cheeba", "New Love", and "Get Started". Strong Arm Steady delivered on this project, but the true MVP remains Madlib and his production. -Well, this album wasn't exclusively produced by Madlib alone, but his role in the album is just as prominent as his role in any other album he's been a part of. The combination of J. Dilla and Madlib should have birthed something magical, and while this album isn't quite that, it is a great listen. It was interesting to see an album that featured one half of the project produced by one while the other raps and then the switch for the other half, but it essentially worked. 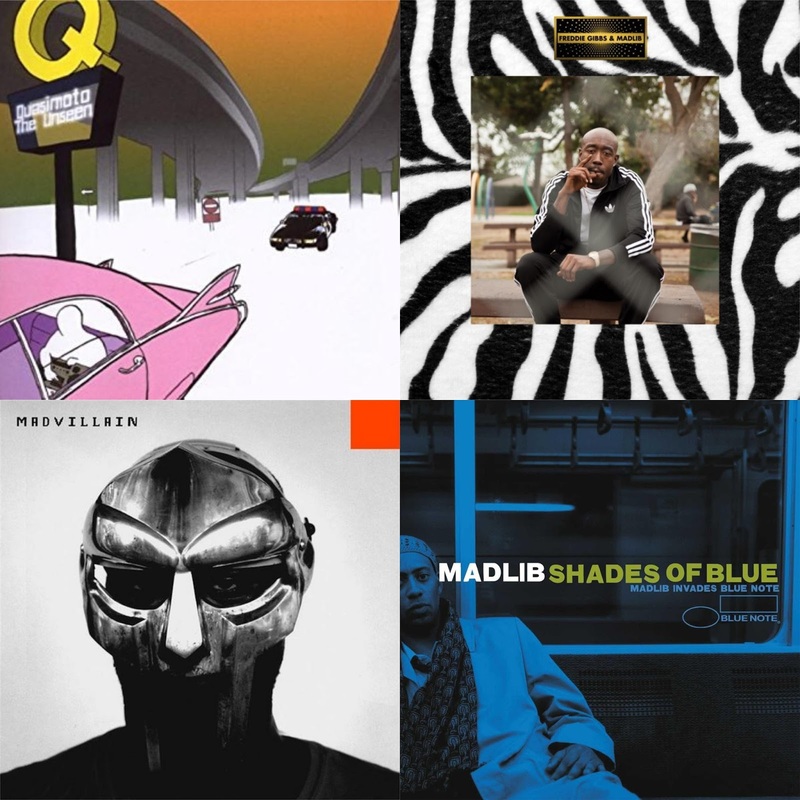 Madlib actually shines slightly more on the production side than Dilla, but Dilla shines more on the rapping side and that's what makes the album flow. 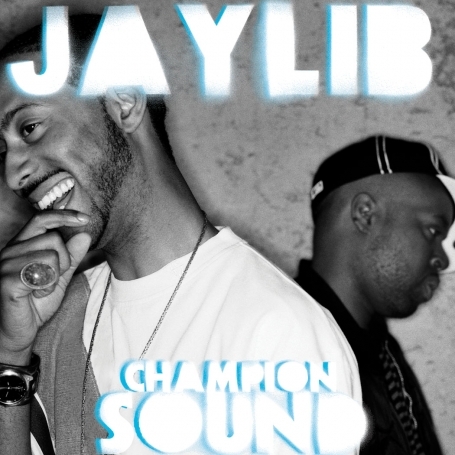 Tracks like "Heavy", "Strapped", "The Official", and others drive home the Madlib sound and showcased why he is one of the premier producers in the genre, and he did so on an album with another arguable GOAT hip hop producer. That's impressive. -The alter ego of Madlib comes to life on this debut album. A mix of smooth hip hop instrumentals and psychedelic sounds, The Unseen is an intriguing listen rooted in Madlib's creative inspiration after doing mushrooms for a month, and it showcased a bit of progression for him as a producer. It is a cross between jazz rap and psychedelic soulful funk, and it feels like an album that was created with zany humor and imaginative genius. The only gripe about the album is that it has a slightly too long tracklist, but with songs like "Microphone Mathematics", "Low Class Consipracy", "Astro Black", and more, you can't really go wrong here. Simply put, The Unseen is a trippy and jazzy ride through the mind of Madlib and it is glorious in its own right. -Considered a remix album (I don't consider it this really), this jazz infused project is one of the greatest Madlib works and personally my favorite. I've long had an affinity for jazz rap and when I first took a listen to this one, I was hooked. The arrangements, the instrumentation, the sounds, it all worked together to craft something amazing. Madlib doesn't disappoint on production and with tracks like "Distant Land", "Mystic Bounce", and my personal favorite beat on the project "Stepping Into Tomorrow", this is masterful work. 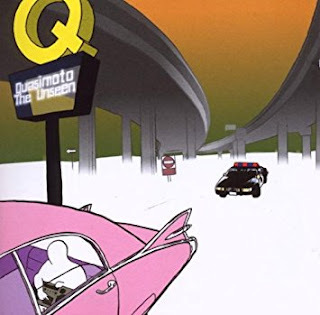 Of course, another favorite and perhaps the most infamous of the tracks here is the classic "Montara", which is essentially a prime Madlib production and recognizable to a number of hip hop fans. 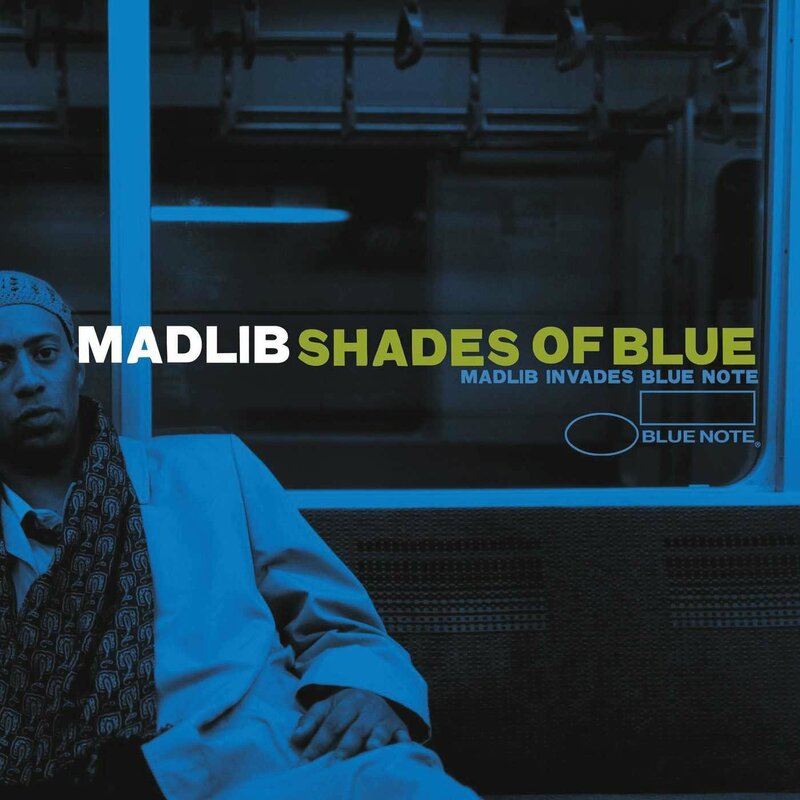 Simply put, Shades of Blue is my favorite Madlib project, and if I let my personal bias decide this, it would be the runaway choice for no. 1. It's that great. -I will admit, I'm not the biggest fan of this album personally, but I do recognize how valuable and important it is to both of their careers. 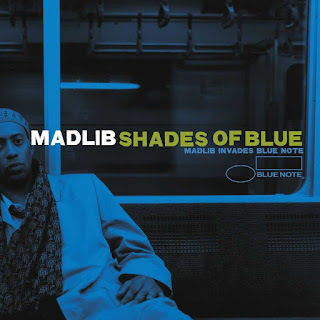 Madlib was in another zone at the time of this album and it is regarded by some as the best work for DOOM and Madlib, which shows how special this project is. 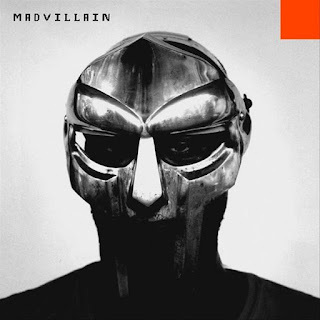 At the time, no one would know how well a full album of DOOM and his rhymes and unique flow over Madlib production would work, but luckily for the masses, the end result was a classic. The production is what carries this album to me, though DOOM matches the intense melodies and soulful sounds with his own lyrics, Madlib is the star. Tracks like "Raid", "Shadows Of Tomorrow", "Figaro", and more display the great chemistry between the two and help elevate Madvillainy to a territory that not many independent albums have experienced. 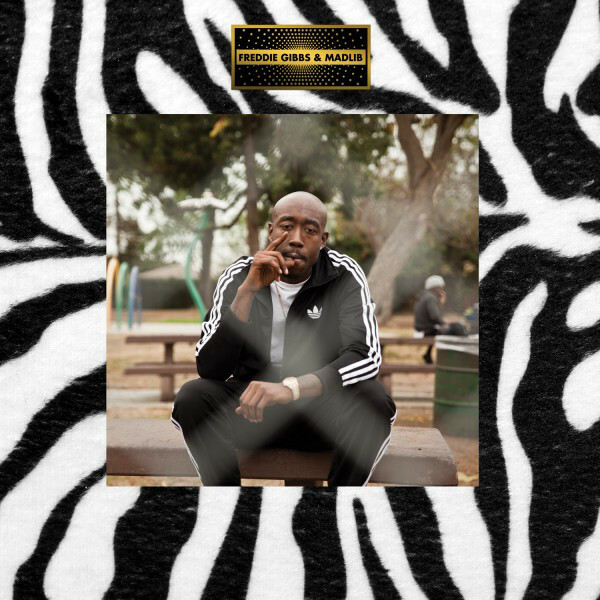 -I will be honest here: I'm not a huge fan of Freddie Gibbs, but as a Madlib fan, I decided to take a listen to this album, and honestly, I was pleasantly surprised. Gibbs is a solid wordsmith and his voice floats across tracks, and there is no better producer to work with that Madlib for tracks to float across. Utilizing samples that create a soulful backdrop on just about every track, Madlib manages to outdo his previous work, providing some of the best beats of his career. The one-two combination of Gibbs and Madlib actually work better than any previous combo for Madlib (yes, this includes DOOM and Madlib), and as a result, we get classics like "High", "Deeper", "Bomb", "Robes", and many more, with solid guest features from Raekwon, Scarface, BJ The Chicago Kid, and many more. Pínata is the best produced album of Madlib's career.